The knee is the most overloaded joint in the body. It bears the weight of the body. Knee pain can be due to weight bearing, arthritis, overuse or weakness. 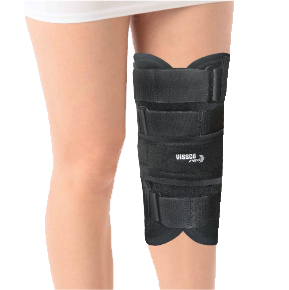 Vissco PRO knee supports are anatomically designed to support and stabilize the knee allowing early healing.